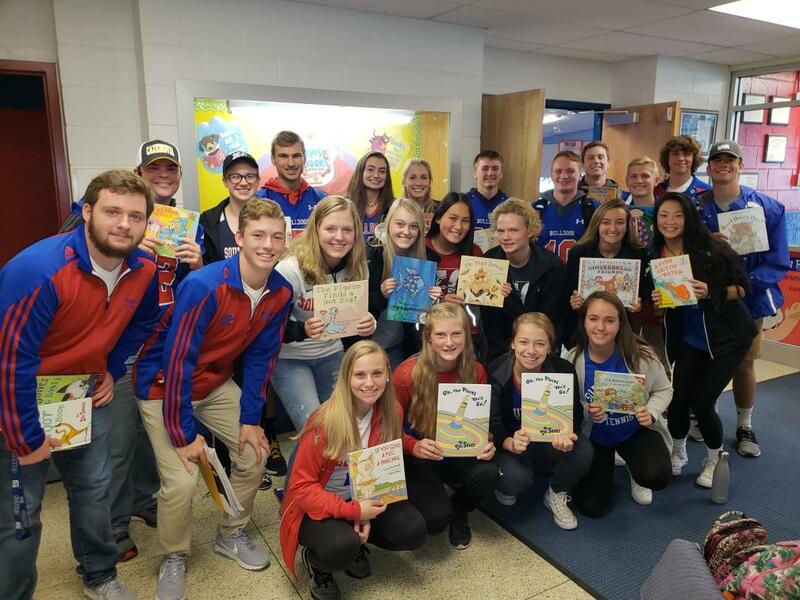 On Tuesday and Wednesday, South Glens Falls varsity athletes read to the district’s elementary students for its Varsity Reading Partners Program. Athletic Director Nick McPartland admitted he was jealous when Glens Falls implemented this type of program last year, but it was too late to bring it to South Glens Falls last spring. The program was mutually beneficial. McPartland said some athletes found a natural fit leading a classroom, and the students were engaged by hearing from a different voice. McPartland was sold that the program was a success. 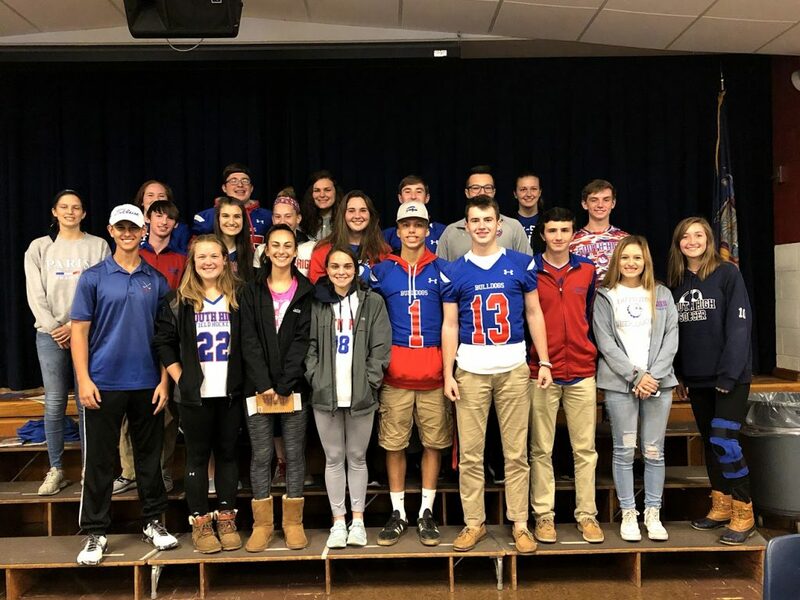 “It was easily the best part of my week to see the program get off the ground with Mrs. (Martha) Smith,” McPartland said. The South Glens Falls cross-country teams left the track to help The Open Door Mission in Glens Falls on Monday. The athletic director remembered one moment in particular out of the reading program. Girls soccer athlete Aly Fish read the book “Puff the Magic Dragon” to a group of students. “By the end of the book,all the kids were singing ‘Puff the Magic Dragon,’” he said. The students were eager to participate because they felt it was great to give back to the younger students by promoting literacy and athletics. They felt it was important to connect with younger students who don’t get a chance to visit the high school to get a better understanding of HS life.